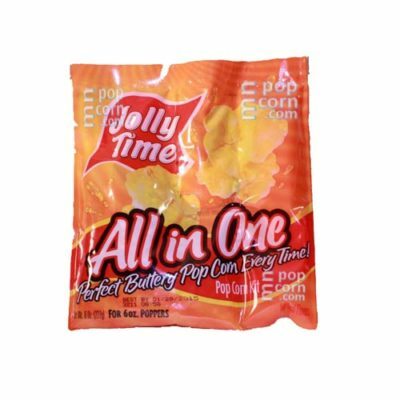 Popcorn supplies for our popcorn popper like Jolly Time all-in-one premixed 8 oz popcorn packets and individual popcorn bags for easy one stop shopping. 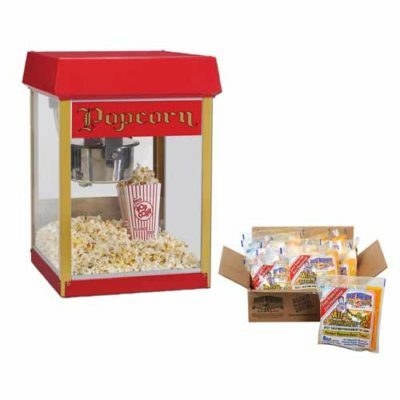 Find your popcorn supplies to use with our awesome popcorn machine right here in the store! 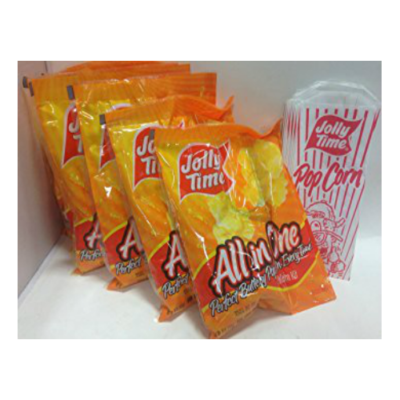 Pick up some Jolly Time all-in-one 8 oz popcorn packets give you the right balance of ingredients in an easy to use packet. Perfect to use when you don’t want the hassle of measuring, or you are just making a small batch. Also available by the case at a discounted price. so you don’t have to go to a food supply store after you rent the machine! 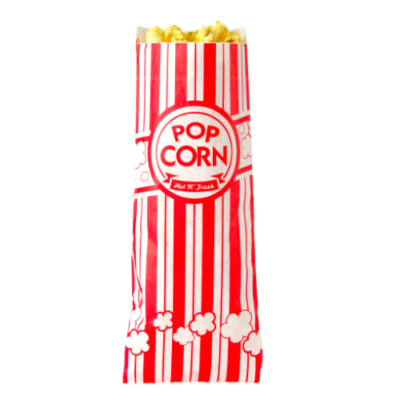 Small, paper individual popcorn bags allow your guests to have their own bag of delicious freshly popped popcorn. Pasco Rentals wants to be your one stop shop for popcorn machine rentals and popcorn supplies, so tell your friends and co-workers if you like our great service.